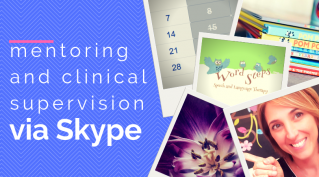 Mentoring and clinical supervision sessions will last 1 hour and cost £60 for a skype/video call session. Any qualified speech and language therapist will need to be registered with The Royal College of Speech and Language Therapy (RCSLT) and the Health Care Professional Council (HCPC) in order to practice. To continue to work each year each SLT will need to have completed a certain number of hours to continue their professional development and be eligible to practice. 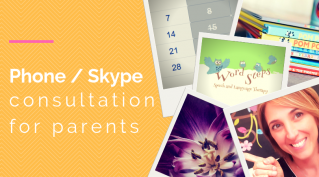 I can offer 1:1 support sessions via skype or phone, such sessions provide the opportunity for parents, grandparents, professionals or SLT to clarify doubts, concerns and understand the child’s communication difficulties. These sessions are booked and paid for in advance. I will call you via Skype or on your phone at the agreed time. I will teach you how to monitor the language and then request a visit from a professional in your area if I cannot help you directly. 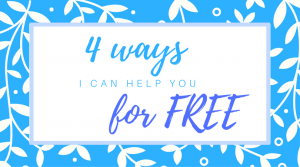 How do I know if the online service is for me? When is my child going to start talking? I would stress that the phone calls are on “advice” basis and I will not diagnose your child via skype or by video. This is an “indirect service” to suggest strategies, games and provide information so that you can increase your knowledge and make an informed decision on what to do next.